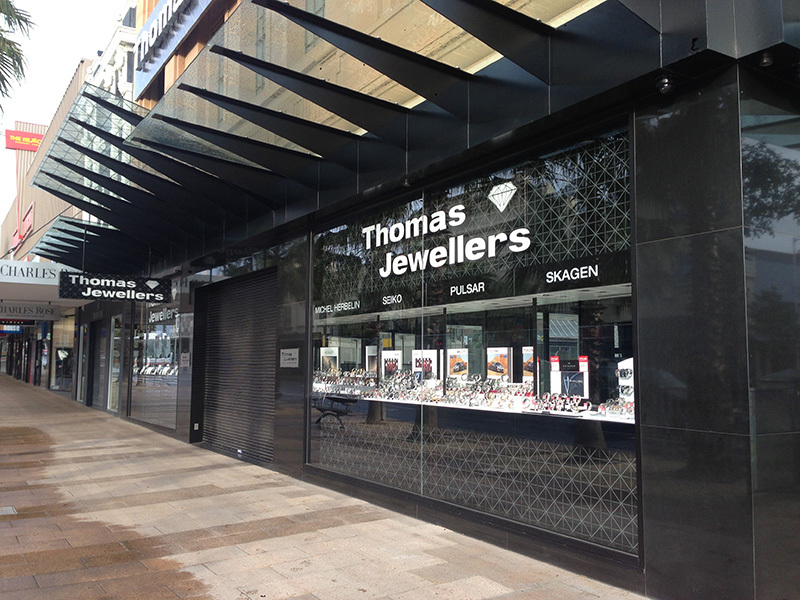 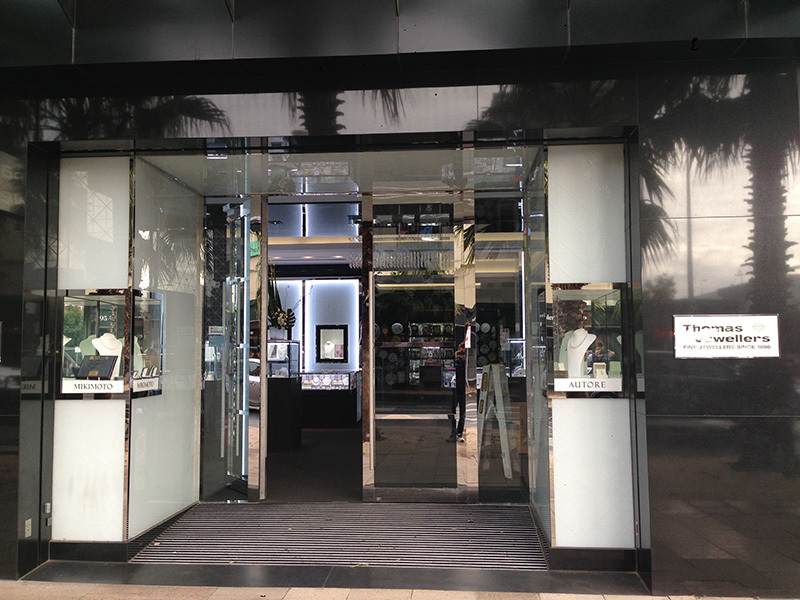 The Thomas Jeweller store in Geelong is located in a beautiful heritage listed bank building. 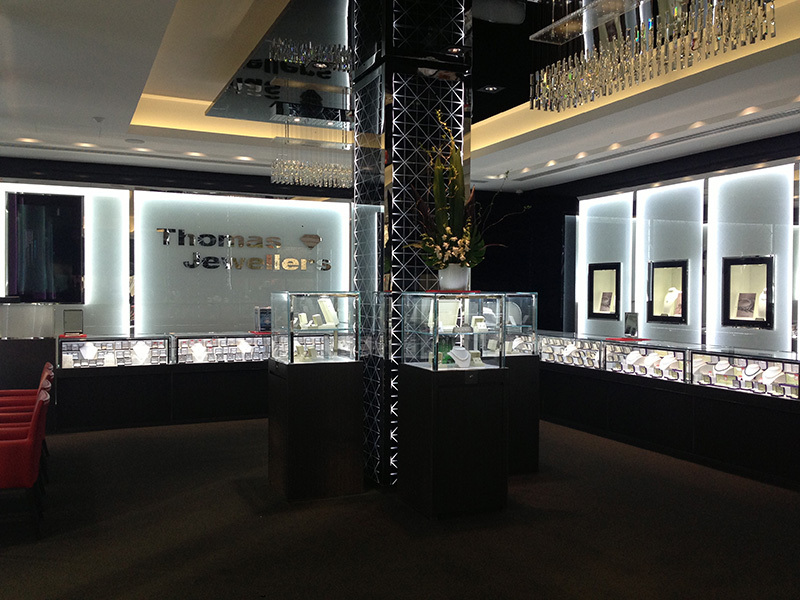 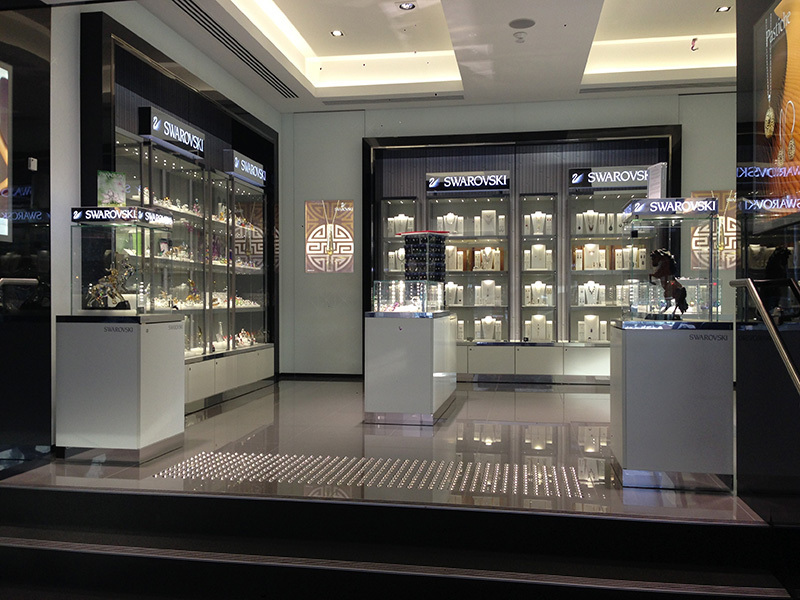 Having operated over 20 years, the existing store and workshop required new layout and design. 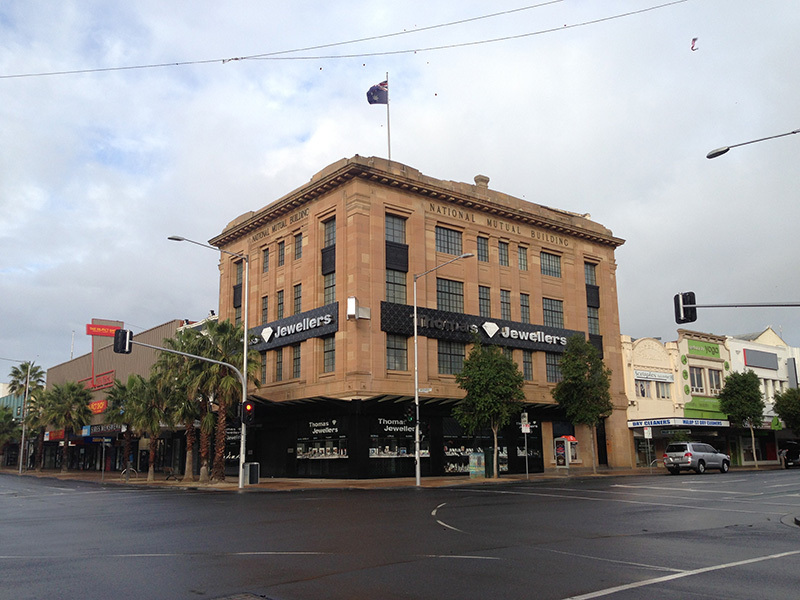 The Geelong Council ensured the new design complemented the heritage nature of the building and structural repairs were undertaken to see a further 100 year life. 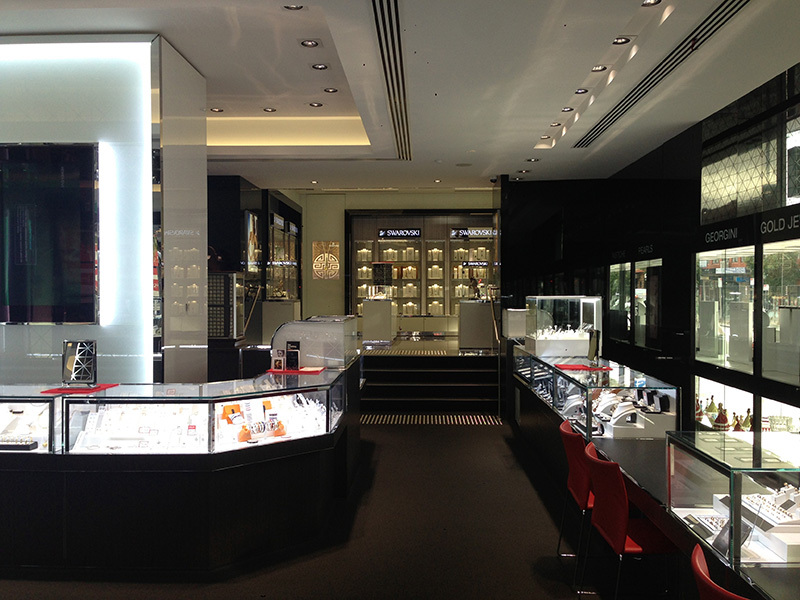 Renovations were undertaken allowing the client to operate and trade as normal.